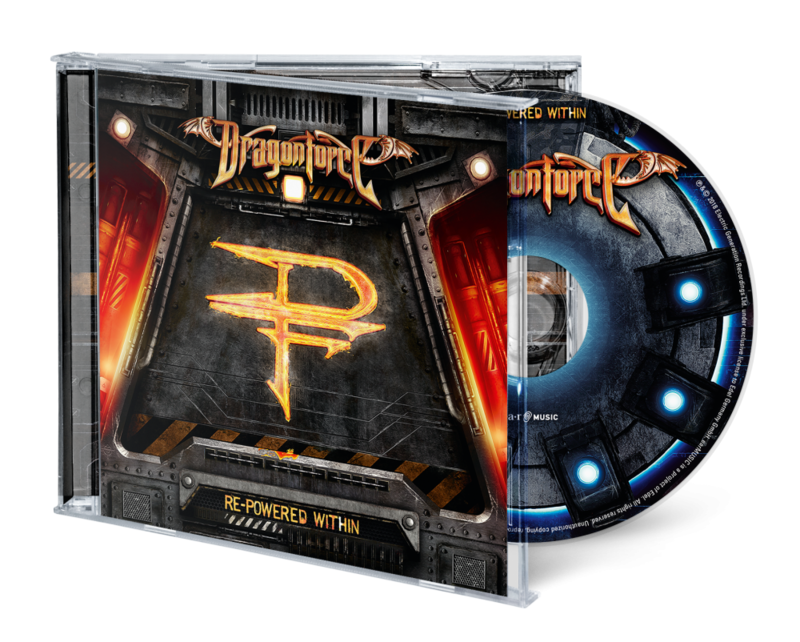 Originally released in early 2012, the fifth album “The Power Within” by Dragonforce is back as “Re-Powered Within” – completely remastered, remixed and repowered. Combining bombshell hook lines with high speed guitar solos, the album contains signature anthems that have gained the band the grand reputation and praise that it is known for today. Six years after initial release, “Re-Powered Within” sounds as new and fresh as it never has. The album has also been given a new style with a completely adjusted artwork. Featuring astonishing vocals as well as the divine guitar sound provided by Herman Li and Sam Totman, Dragonforce remains one of Great Britain’s most promising metal bands and a definite Full Force within the scene.